Networking - Comms Direct Australia - Wholesale Switches and Routers Direct. In an increasingly connected world, effectively managing your networking requirements is more important than ever. Comms Direct Australia prove a range of Switches to help create your network, and a range of Routers to connect your networks. 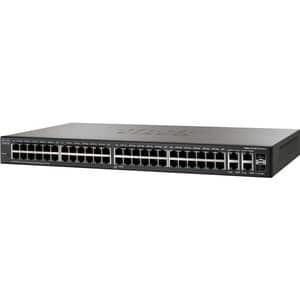 Switches are generally used for networking computers, printers, phones, security cameras, lights, communications equipment, servers and other data systems in a building or campus. A switch serves as a communications manager, enabling networked devices to communicate with each other efficiently. Through information sharing and resource allocation, switches save businesses money and increase employee productivity. Switches and routers are the building blocks for all business communications, from data to voice and video to wireless access. They can improve profitability by helping your company increase productivity, trim business expenses, and improve security and customer service. 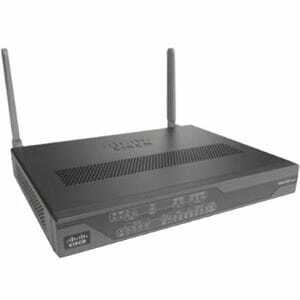 Routers facilitate communication and access between disparate networks. They are the hardware gateway to the world. We confident our range of networking products from Cisco, HPE, Netgear, D-Link, ASUS, and others, will offer you a quality value for money solution to your connectivity needs.